On January 21, 2016, the First District Court of Appeal reversed a trial court ~$1,700,000 judgment (plus attorneys’ fees) against a CPA and member of the California Society of CPAs (the “Society”). 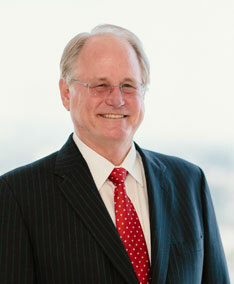 The Society engaged us to file an Amicus Brief to support the reversal of the verdict against the CPA on the grounds that the trial court erred in finding the CPA, as independent trustee, had duties under the Probate Code that conflicted with the limitation of his duties under the Trust. The Court of Appeal cited extensively from our Amicus Brief and adopted our reasoning on pages 27-30 of its Opinion for a complete reversal of the verdict against the CPA. Click here for a copy of the full opinion.